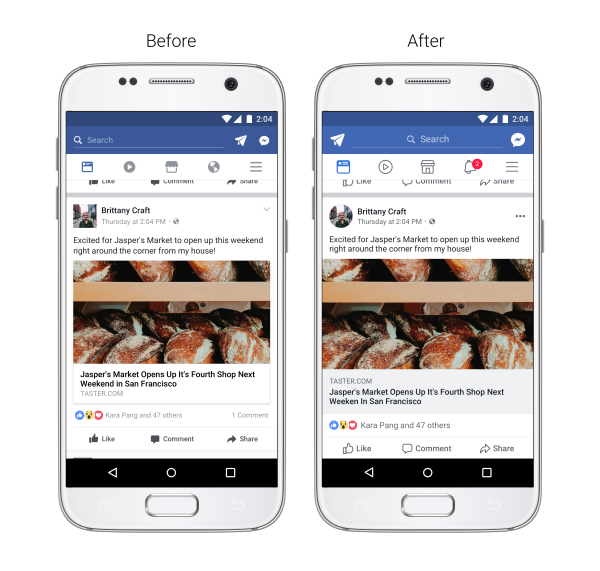 Facebook News Feed Update: The Facebook has announced its News Feed to make it “more conversational and easier to read and navigate”, the company said on Tuesday. The changes will reflect on the social media website “over the coming weeks”. 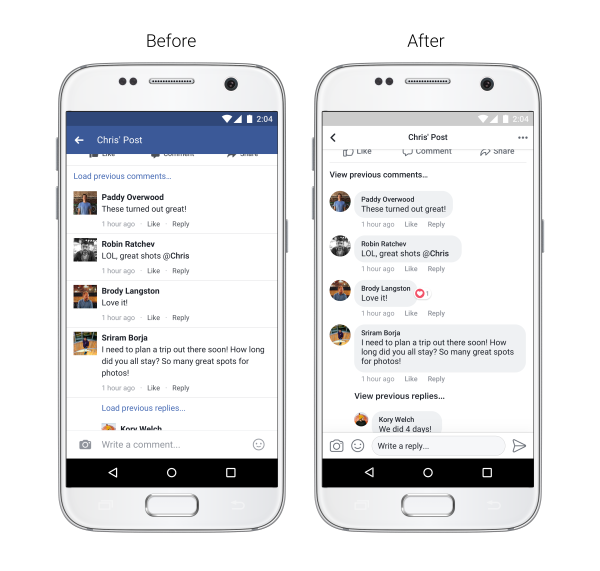 With these updates, users will find it easier to spot direct replies in the comments section of posts and navigate through their News Feed. Increased colour contrast to make the text more legible, updated like a comment, and share icons, larger link previews and circular profile pictures are among the other changes. see whose post you are commenting on, reacting to, or reading while you are in the post. A new back button has been added that will help you return to News Feed once you have finished reading. These updates are rolling out gradually to the Facebook mobile apps and desktop.